Google is the best and most popular search engine known in the world today. As an entrepreneur, you need to know how this search engine works. Google is a search engine that works as a robot to crawl a website, which means you need to understand how to ask things on google for fast and accurate results. 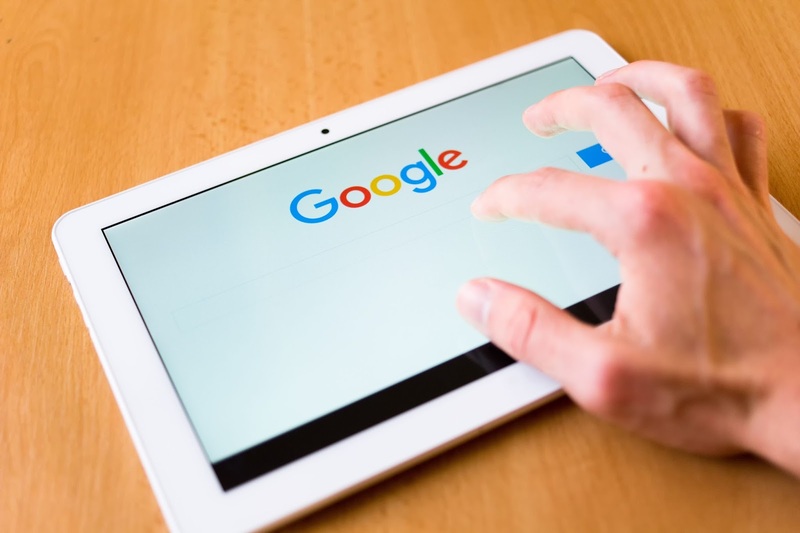 Google works with ‘keywords’, so whenever you are searching, you don’t need article words like ‘an’, ‘a’ and ‘the’ etc for the search to locate the result. when you want the exact phrase of a sentence or a topic, put the words in quotes e.g ” business branding”. All the result will be based on the searched words. This is applicable when you need to exclude some words in a search engine. Use the minus sign to remove unwanted words. You can find missing words or phrase by using asterisk sign( ) before and afterward e.g *ideas rule the world. Use OR in capitals, to compare to words e.g business OR branding. To define words with Google, use define in front of the word e.g define branding. As an entrepreneur, you will always need search engines to update yourself and to get exposed to new things in your business.